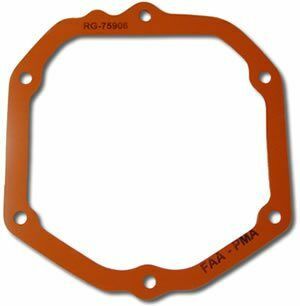 Real Gaskets Tennessee is a manufacturer of silicone Rubber valve cover gaskets for Continental, Franklin & Lycoming aircraft engines in addition to Continental, Jacobs, Lycoming, Pratt & Whitney and Wright radial piston aircraft engines. We even manufacture silicone valve cover gaskets to fit your Ford, GM, Mopar, and Porsche automobile engine and rocker box gaskets for BMW, Harley-Davidson, Suzuki, BSA, Ducati, Moto Guzzi, Norton, Triumph, Saab, VW, and most all other motorcycle engines. These silicone rubber gaskets, which are made from aerospace mechanical grade AMS silicone, are 100% reusable, designed to withstand temperatures up to 400°F, and to last the life of the engine. If you are tired of oil leaks, then a silicone rubber valve cover gasket is the only way to go and Real Gaskets Tennessee is the only place you can get ‘THE ORIGINAL’ silicone rubber gasket. Thanks for stopping by!